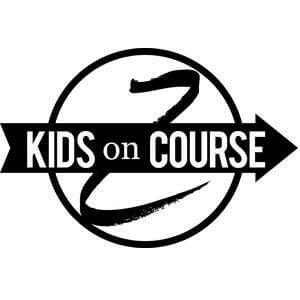 Kids on Course AmeriCorps full time members will focus on four areas of student impact - skill building, after school enrichment, expanding volunteer activities, and summer programming. Full-time members will serve 1700 hours in a 12-month term. We will share your profile and application with Zach Johnson Foundation. Before we can tell Zach Johnson Foundation to look at your profile and review your application, we need a few more details about you.